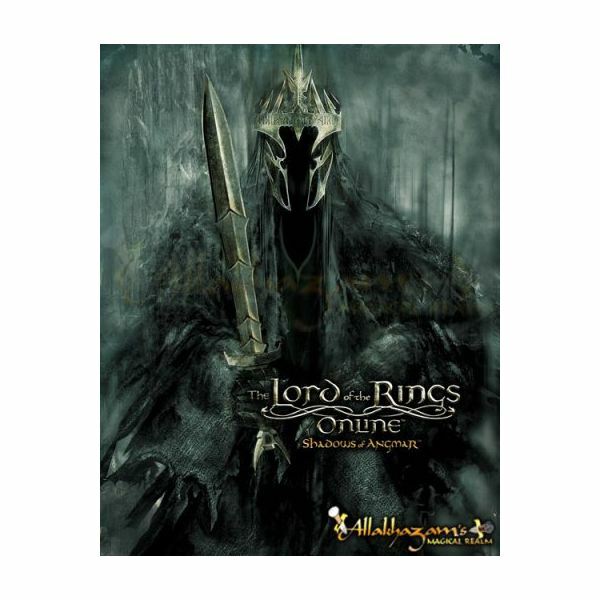 In Lord of the Rings Online, there is a lot of different things to buy – rare items, class skills, relics, potions, mounts, recipes, etc. Having a lot of money all the time is great and is not necessarily time consuming. Currency in LOTRO is separated between Copper, Silver and Gold. One Silver is worth 100 Copper, and one Gold is worth 1000 Silver. 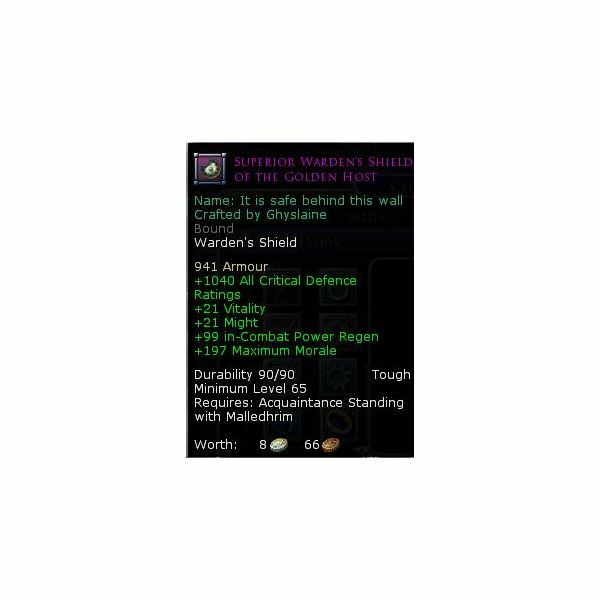 Do the math and you'll understand that Gold in Lord of the Rings Online has much more value than in many other MMOs. It is important to note that Free to Play Accounts have a gold Limit of 2. 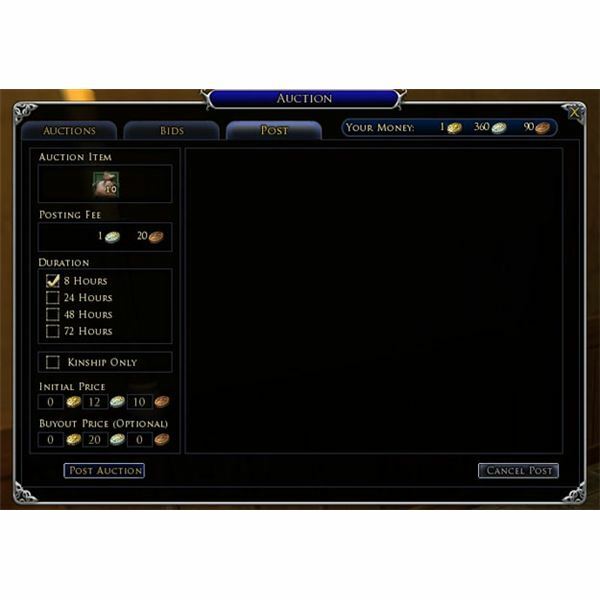 The excessive gold is stored at a escrow broker and can be unlocked by purchasing the appropriate upgrade with Turbine Points in the LOTRO Store. There are several upgrades that increase the number of gold the player can carry at a time and these upgrades are not necessary in first hours in the game. However, when you'll get to the end game, you may want to purchase one or two upgrades to be able to buy epic stuff. In the lower levels of the game, the majority of your money will come from completing quests and killings bad guys. The rewards you get from completing quests can be sold to vendors for coins. When completing a quest, be sure to select the one that have the highest value and sell it if you have something better equipped. The items you will get from hunting mobs will usually be decent, allowing you to selling quests rewards pretty much all the time and save some money. A great trick to make some money at low level is to take quests from the bulletin boards and sell the items you will get while killing mobs. These items usually have a purple colour. Usually, you can complete the quest to get xp rewards, but leveling is pretty easy at lower levels so if you need some cash, don't be afraid to farm some purple mats and sell them to vendor for some coins! Don't forget to sell all the useless items you get from killing mobs, these items are taking spaces in your precious inventory for nothing and can get you decent money when sold to vendors. If you find crafting mats with a green background, be sure to stock them and sell them at the auction houses for the other players. Keep them even if you don't use them as other players fill surely find them useful. Never sell them to vendors as you will get more cash through the trading channel or through the auction house. To access the trade channel, you need to type /trade in the chat bar and write your message. If you want to actually show the item you're selling, Hold the CRTL key and click on the item while writing your message. When you link the item in your message, other players will be able to click the link to see what is the item you are offering. 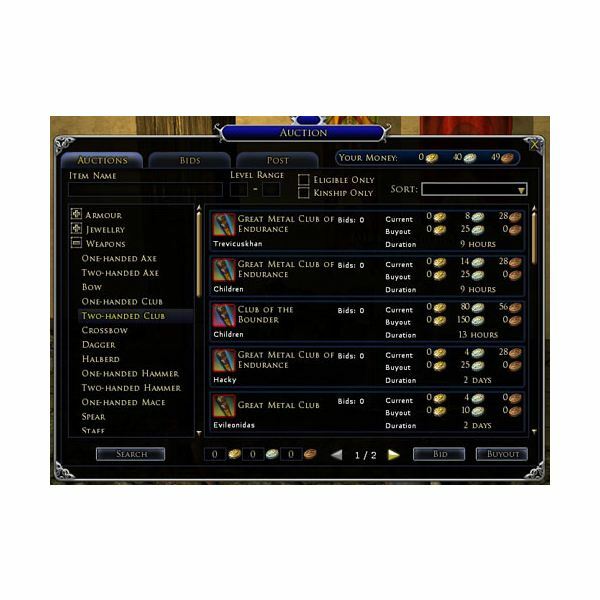 You can really make a lot of gold in Lord of the Rings Online using the Auction House. However, the AH is available to Free to Play players onlty after buying the appropriate ability with Turbine Points in the LOTRO Store. The auction house is really showing it's potential in the end-game, so you may want to purchase currency cap, inventory spaces and other essential upgrades before buying this one. To create a new auction in the Auction House, click on the post tab, drag and drop the item you want to sell, put the price of the item, the duration the auction will last and post it. Before posting your new auction, you need to determine what your item is selling for. A good idea to find out the price is to look for the other items of the same type in the AH. If you don't find your item, it means you can sell it at incredible prices because the law of rarity applies here my friend! After looking the value of the item, it's up to you to decide if you want to keep that price or if you want to try to make some more profit off it! Everytime you post an auction, the Auction House charges you a small fee that depends on the duration you selected. You don't really need to worry about this as this fee will not take a lot of money from your bankroll. In addition to that, when the auction is successful, the Auction House takes 10% of the final price and finally delivers your hard-earned money to your mailbox. Most of the time, there is a mailbox near the auction house for you to take your money and be happy with the other players that do the same! Now to the profit. 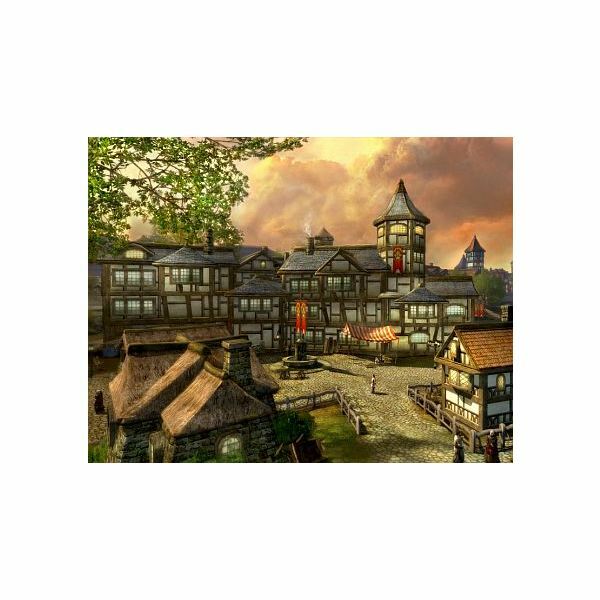 If you want to make a lot of money with the Auction House in Lord of the Rings Online, you want to acquire a really rare item or something that people really want. You can always farm them, but another solution is to save money, buy a rare item from the AH and then sell it for a higher price. With this strategy and some market knowledge, you'll be making money in no time. The items that are rare usually sell pretty fast, so you can post your item for a shorter duration, removing some fee from posting it. You may want to wait to weekends to sell your big items, as there is always more players online and you are able to set your prices higher because more players are buying at the same time and looking for items. You can also watch for good items at cheap prices, buy them fast and repost them at a higher price. This is usually a good idea to buy some stacks of the same items and repost them in smaller quantities at a higher price. This gives you a better chance that people buy your item and makes you a nice profit. You may understand that for smaller items, the potential of profit is not so great. But for epic and rare items, you can make up to 400% profit on one item. This makes selling at the auction house sometimes better than running bosses and farming mobs. It can take some patience, but in the end it's worth it if you understand the market!